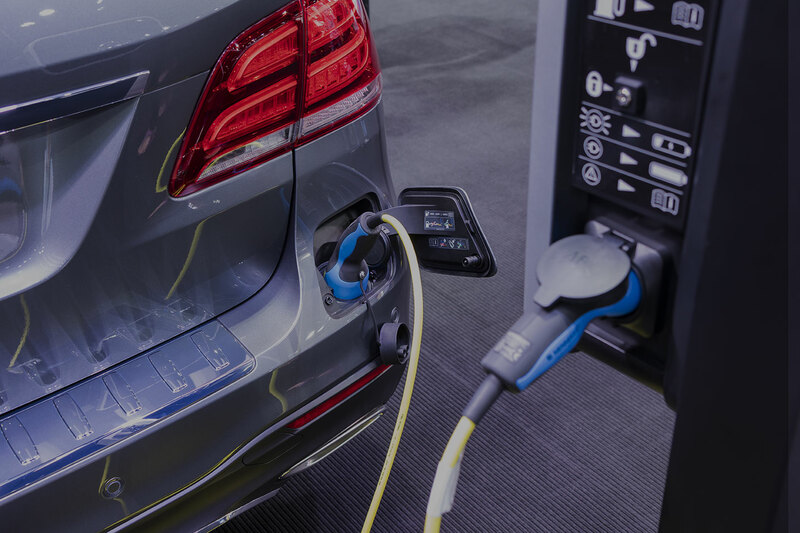 The Car Charging Company depot in Redditch is a Government-approved installer of electric vehicle chargers. 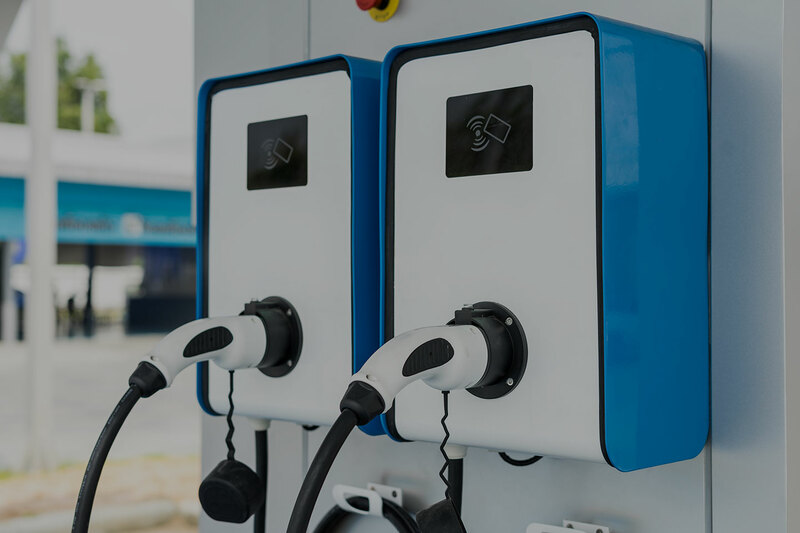 We offer help with OLEV funding and assist you with submitting grants saving an amazing £500 to install and manage electric vehicle charging stations at homes, workplaces and destinations. 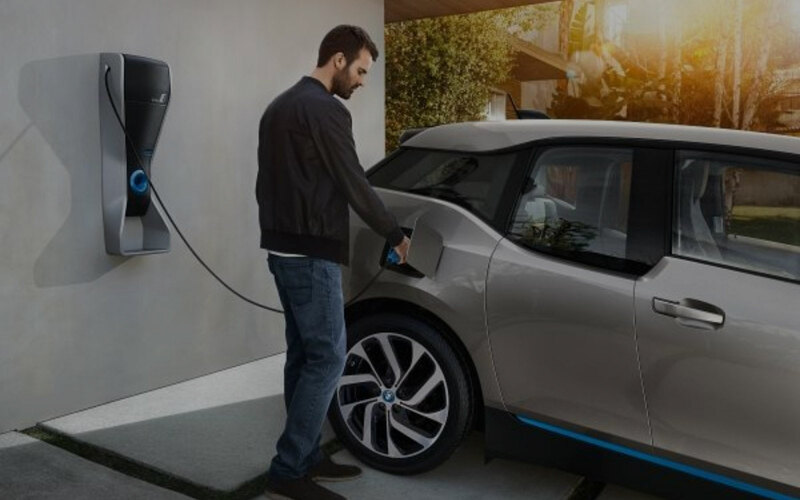 As part of the Government’s green transport revolution with commercial grants, you can apply for up to 20 charge points. 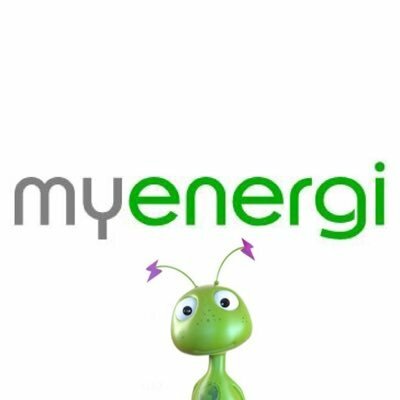 We are an approved Car Charging Installation company by many manufacturers and we can advise on the correct charger for your requirements. For example, if you have solar panels or if you want a bank of chargers with full reporting you will need to install different companies’ chargers.